You can buy the best cashews online from California Gourmet nuts and they will always be of high quality. 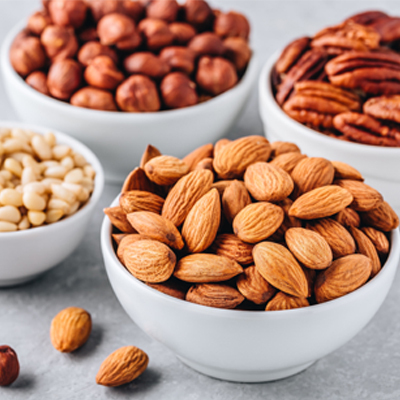 Buying bulk but fruits and nuts is an easy way to prepare your daily snacks so that you do not end up eating sugary or high-calorie foods. Cashews are packed full of fiber so will help with your digestive system and great for constipation. When you are feeling full and bloated, the oils in cashews will rid the body to toxins to help reduce that sluggish feeling. The copper found in cashews promotes flexible joints and can allow you to move more easily if you suffer from any bone related conditions. the magnesium in cashews will help you overall bone health, keeping them stronger for longer. Cashews are low in fat compared to some other nuts and they contain oleic acid which is good for the heart. As cashews are also low in cholesterol, they will not damage your heart like other fats and sugars can do. The copper found in cashews has been found to darken hair, so you can say goodbye to early onset of grey hairs! Antioxidants are an important factor in fighting disease, especially inflammatory diseases and they are prevalent in cashew nuts. Cashews do contain fats but they are not as calorie rich as snacks such as chips and chocolate. 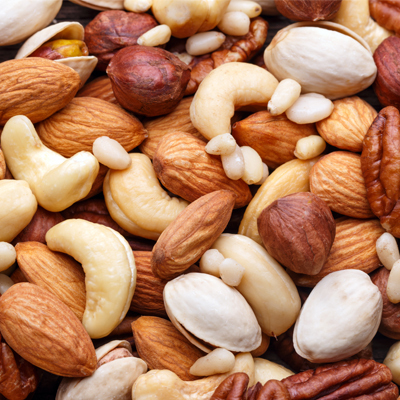 Eating nuts will keep you full for longer so they will help you reduce your overall calorie intake. One of the antioxidants found in cashews are proanthocyanidins, which is believed to starve tumors of oxygen. This could potentially help in the fight against cancer. 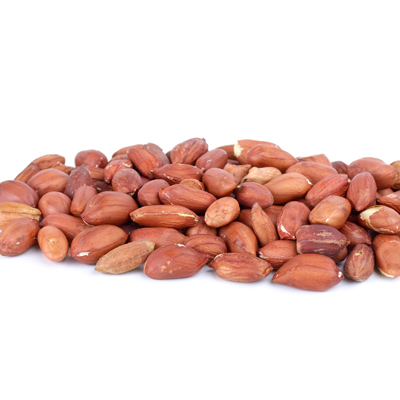 For the best cashews online and the best peanuts online choose California Gourmet Nuts.